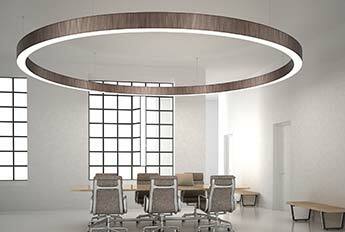 Spirals, zigzags, complex shapes twisting and turning through space. 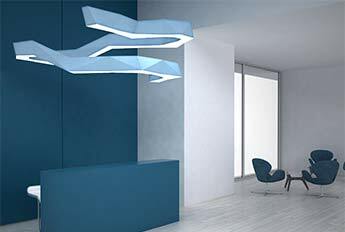 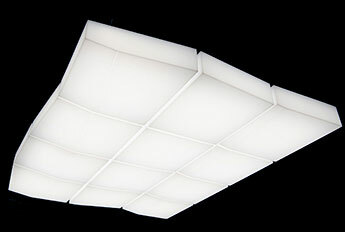 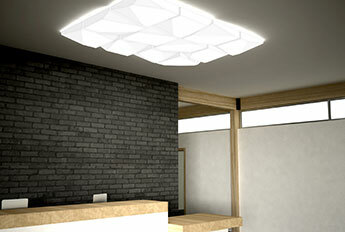 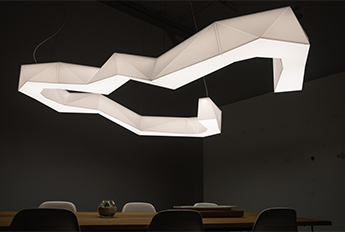 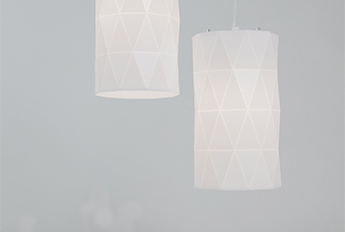 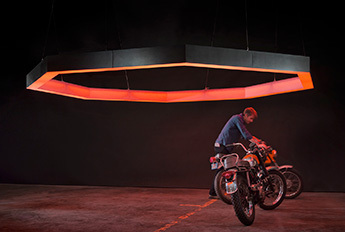 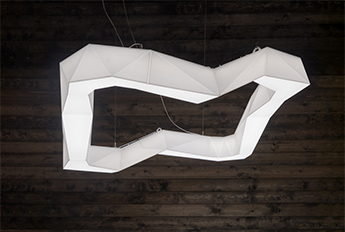 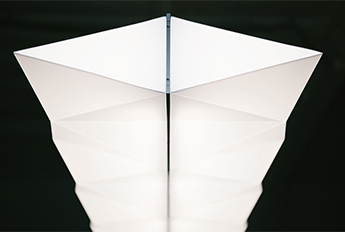 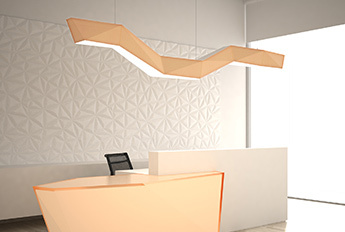 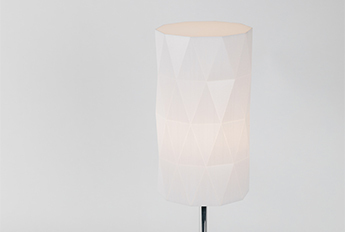 The faceted surface gives a forward-thinking look to your next design. 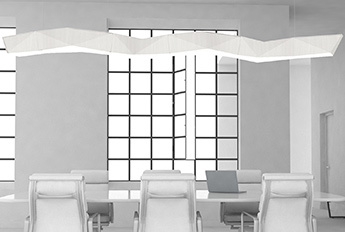 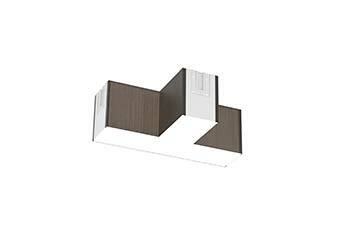 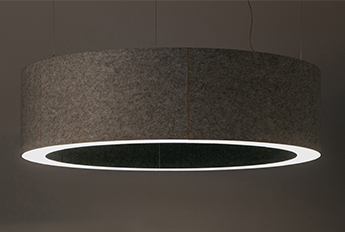 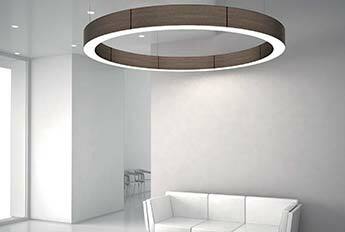 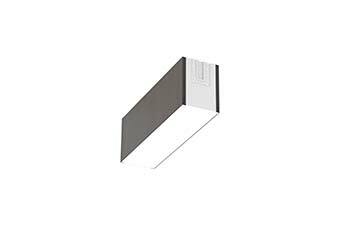 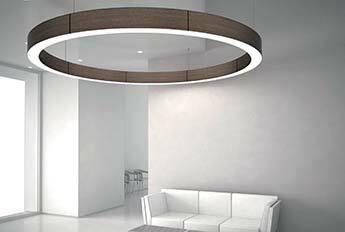 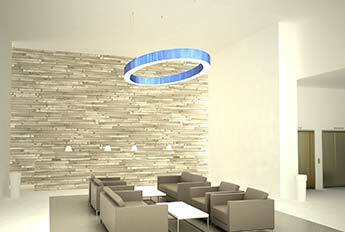 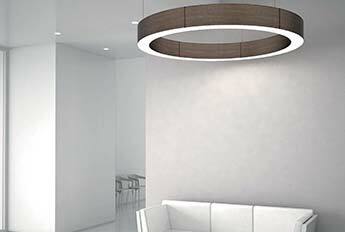 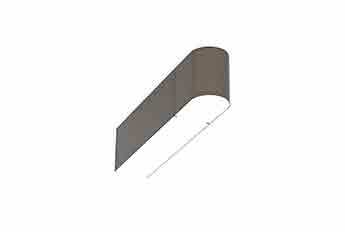 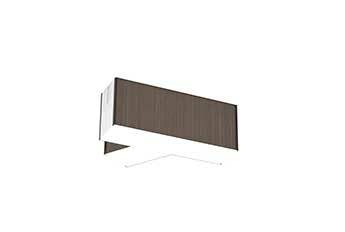 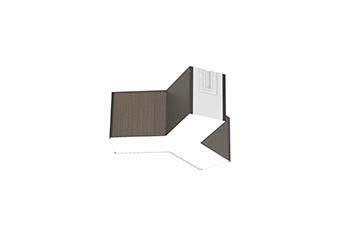 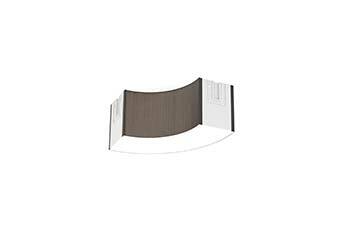 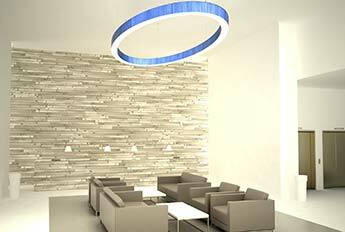 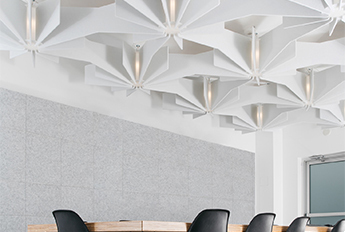 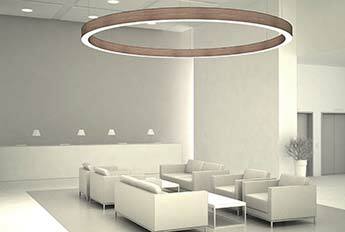 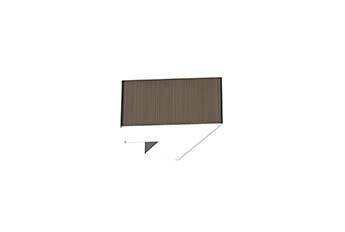 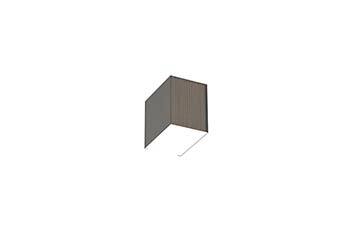 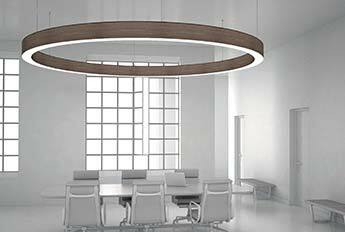 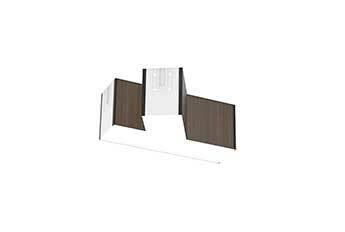 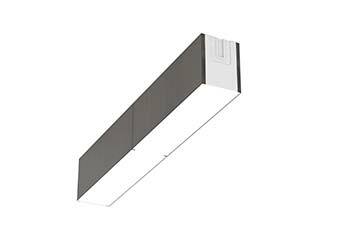 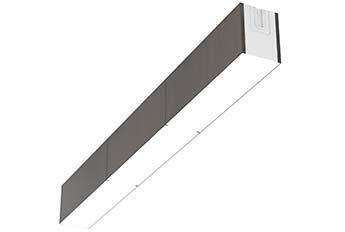 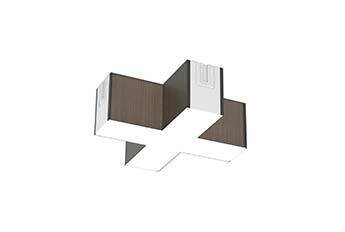 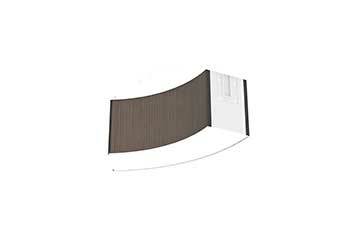 This linear configuration is perfect for hallways, conference rooms, and other long spaces.